This is a house in Richmond with 2 bedrooms and 2 bathrooms. Its postcode is 3121. 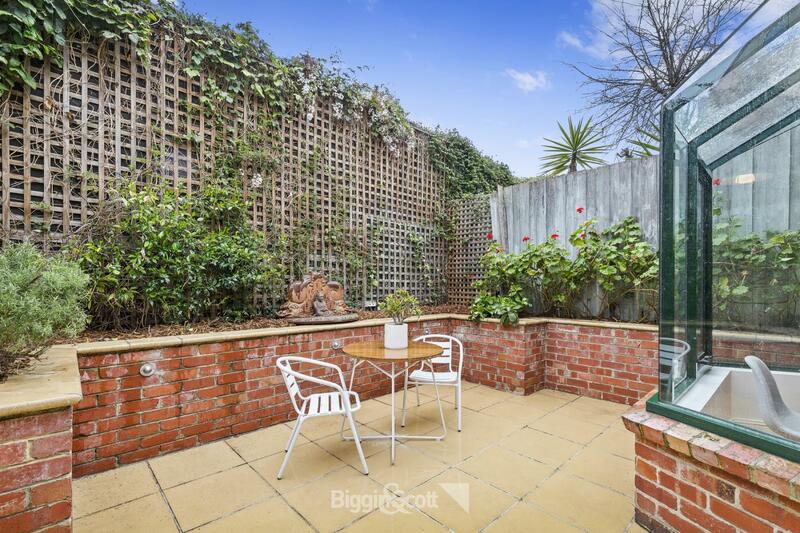 It is on a block of land that is 104 sqm. 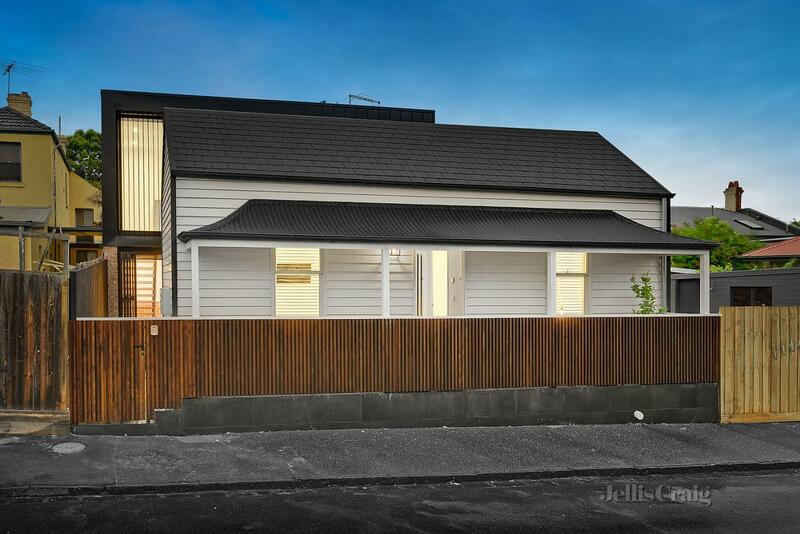 This house last sold for $765,000 in July 2013. 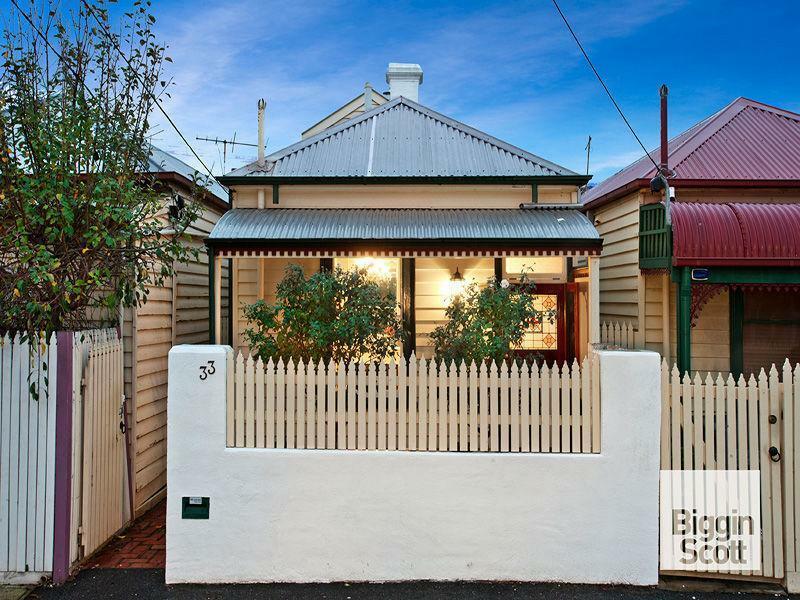 Thinking of selling 33 Cutter Street, Richmond? Get a Free in-depth market appraisal from a realestateview.com.au partner agency. 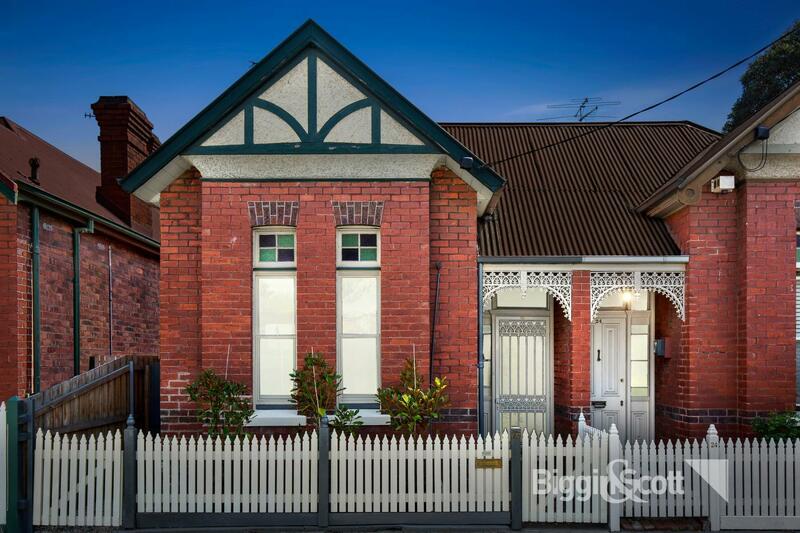 Find out more about this neighbourhood and the homes around it. The graphs shown reference the plot on the map and you may get an indication of how you and this specific property compare to everyone else nearby. The most common type of work in this pocket is in the professional scientific and technical services industry. As the largest percentage of occupancy in this pocket is renters, it would indicate that this is a popular investment area.